Spring Is Here! Let the Listing Season Begin! It has been a tough winter with plenty of snow, trapping most yacht shoppers indoors. With snowed-in buyers, internet traffic has gone through the roof! This is a telling forecast of what's to come -- a busy spring season for yacht sellers and buyers. As boatyards thaw out, we'll see more great yachts come on the market along with more buyers to scoop them up. What does this mean if you are planning on listing your yacht for the spring season? Time to plan now before the flowers bloom! Yes! 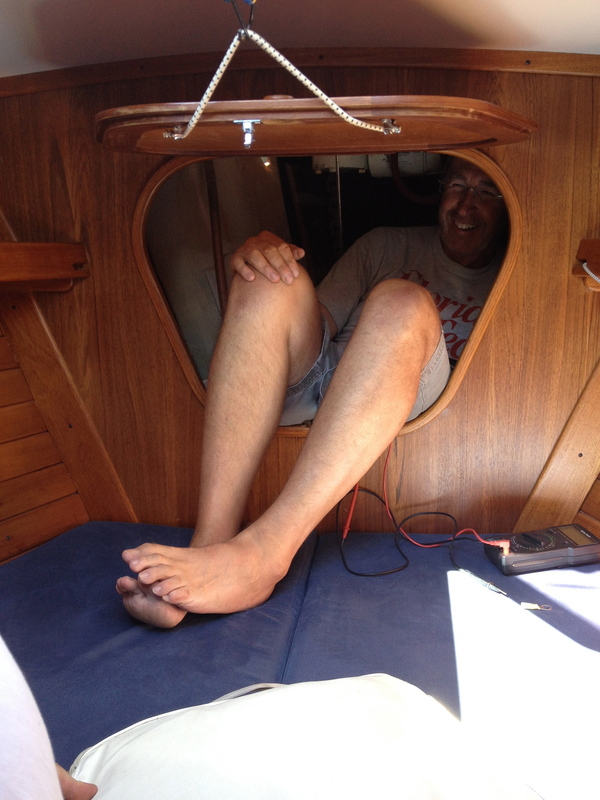 We really do go through every nook and cranny of your yacht. Our high resolution photos for our listings highlight your yacht like no other. Sure, your yacht might still be covered in shrink wrap and the decks may be eight feet off the hard ground, but a proper listing with thorough detail takes way more than just a stream of great photos. You need a complete inventory of your yacht, its systems, and all of its goodies so that potential buyers can get excited about your boat before they even see it. As yacht brokers, we can tell you this is time and effort well spent. It's kind of surprising how long it takes to get down and dirty with a boat, its engine rooms, bilges, lockers, electrical systems, etc. Investing this time now, before the initial pop in the spring market, gives you a leg up over other sellers. So let's get going! What steps do you need to take as you get into spring cleaning and prep? Get educated! What is happening in today's market? How has your yacht make/model been selling over the last year? Ask us for a market update! We have access to sold yacht data that tells us what boats are actually selling for, not just their asking price. Check out our Selling Process page to get an idea of the steps you should take to successfully move your yacht in this competitive market. 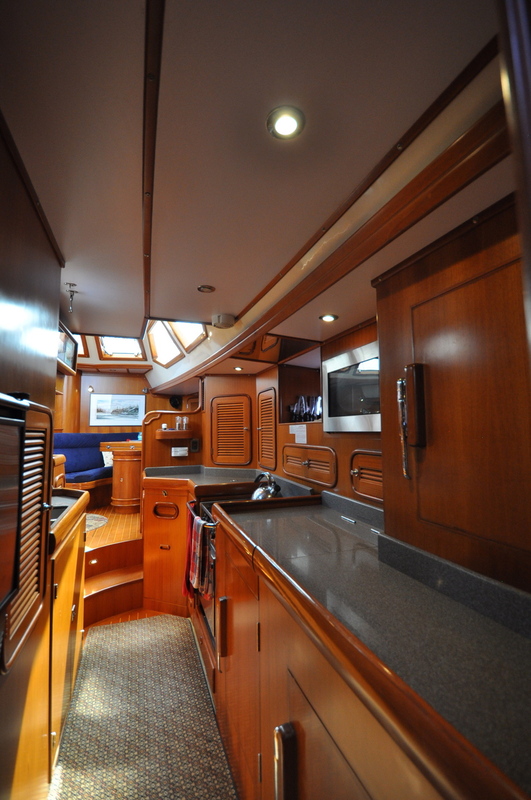 Why should you list with Integrity Yacht Sales -- Annapolis? We go above and beyond to get the job done. We make listings unlike any others you've seen that utilize every tool possible for selling your yacht. We take hundreds (yes, HUNDREDS) of high resolution photos. From bow-to-stern for our YachtWorld listings, we provide every possible detail, upgrade, and story from you we can share. We make unique and flattering high-resolution videos showing off your yacht's interior and exterior as well as video of it under way so buyers can experience your yacht from their desk as if they were actually aboard. We utilize social media outlets like Facebook, YouTube and Pinterest to further get the word out for maximum exposure. With our one-of-a-kind website we provide a buyer with an overwhelming amount of information, all available in one easy-to-use location! Check out some of our listings featured on our website home page and you will see how we raise the bar when it comes to listing your yacht. Also, check out a great example of one of our marketing videos (below). This is how it's done!